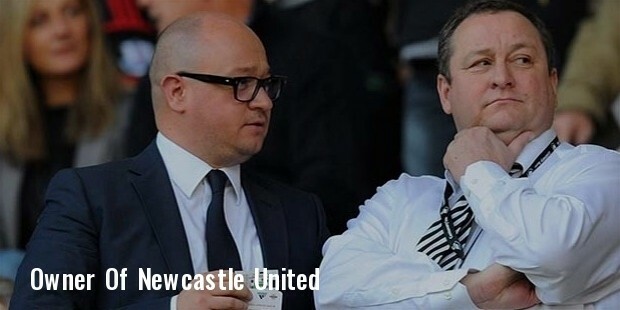 Michael James Wallace Ashley better known as Mike Ashley is a British entrepreneur of sporting goods. He is the current owner of the Newcastle United FC, having spent approximately £135 million to purchase the club. He was born in Burnham, Buckinghamshire in 1964. He completed his education at the Burnham Grammar School. He played squash at the county level after leaving school. An unfortunate accident put an end to his squash career and for a short time he became a county level squash coach. Ashley opened his first Sport and Ski shop in 1980 at Maidenhead. Other stores soon opened up in the vicinity of London. The chain expanded in leaps and bounds. 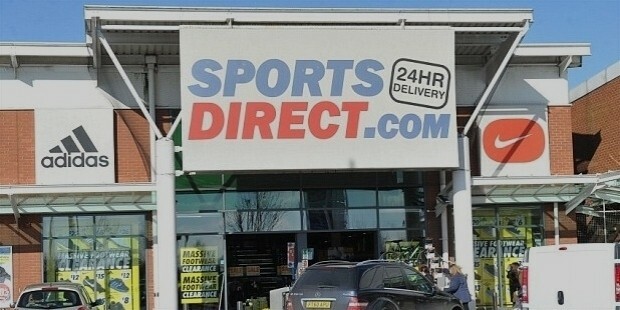 In the 1990s Ashley renamed the chain as Sports Soccer and soon there were over a 100 stores across Great Britain. The company went public in 2007 and Ashley made an approximate of $1.8 billion in the process. A shrewd and competitive man with the desire for success ingrained within him, Ashley has worked hard over the past 31 years to develop his business into the foremost sports retailer in the United Kingdom with more than 400 stores. 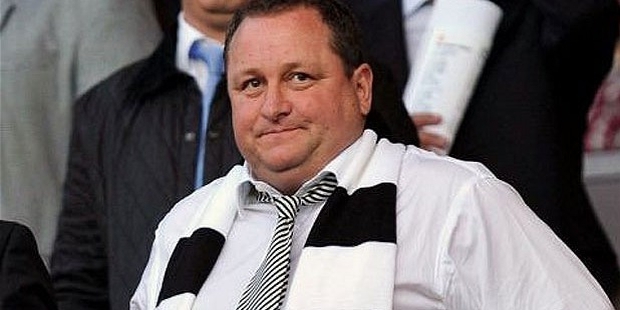 Sports Direct is valued at £4.3 billion and with his 64% share of the company Ashley’s net worth is £2.8 billion. Ashley’s next move was out of the blue; he turned into a whistleblower and reported the illegal activities of his rivals to the Office of Fair Trade leading to prosecution and fines amounting to millions of pounds. In 2007 Ashley bought Sir John Hall’s stake in Newcastle United at the rate of a share a pound, the total cost of the transaction was £55,342,223. Under the takeover laws of the UK, after having purchased more than 30% of a listed company, Ashley was obliged to propose an offer to acquire the rest of the shares at the equivalent or greater price. After investing a total of £134 million he acquired 100% of Manchester United. To begin with Ashley’s acquisition of the club was popular amongst the fans. Things soon took a turn for the worse and he lost his esteem within the fans. Then on he has put up the club for sell, failing to buy a suitable buyer the club is yet not sold. He has further upset the fans by renaming the home stadium, St. James Park, to the Sports Direct Arena. 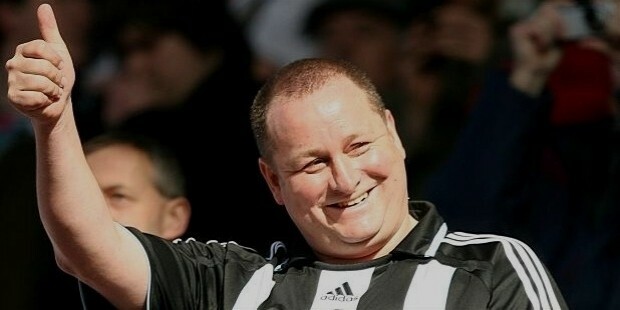 With a net worth of £2.8 billion, roughly equal to $5.2 billion, Michael Ashley is a retail giant and one of the richest men in both the UK and the world, despite his dropping the ball when it comes to Newcastle FC.